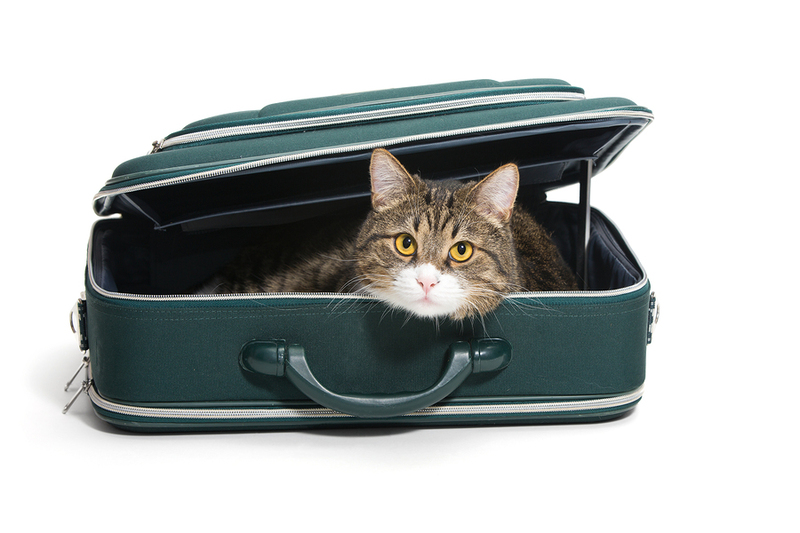 Is a holiday visit right for your pet? Our culture has become very pet-friendly, but as much as I love this shift in attitude, I am also aware that some people don’t approve of the change, especially when other people start planning to bring dogs home for the holidays. Now I’m a veterinarian, not a family counselor. But I do have some suggestions for minimizing the friction between those who always want their dogs with them and those who believe pets should never be imposed on people who don’t like them. When bringing together people and pets, everyone should be honest about potential problems, as well as likes and dislikes. And you need to be honest with yourself about your dog. Is your pet well-socialized, well-mannered, and well-groomed? If not, your dog’s not ready to tag along on a family visit. 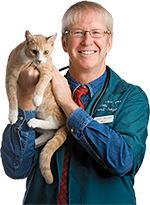 Your pet should also be up to date on preventive health measures, especially those involving parasites. If your dog is a party-ready animal, ask your host if it’s OK to bring your dog along. Never just show up at someone’s house with a pet in tow. My “ground rules” suggestion is that the person who has the ground sets the rules, and the decision to bend or break them is hers alone. If you want to take your pet to a family gathering but your son-in-law says absolutely not in his house, respect that. If your host has pets who don’t get along with or would be stressed by a canine visitor, respect that, too. Read the rest, and more, in my weekly Pet Connection column!